The Adidas Blue Aquastorm Goggle features smoke coloured lenses, black seals and a blue adjustable strap for added comfort. 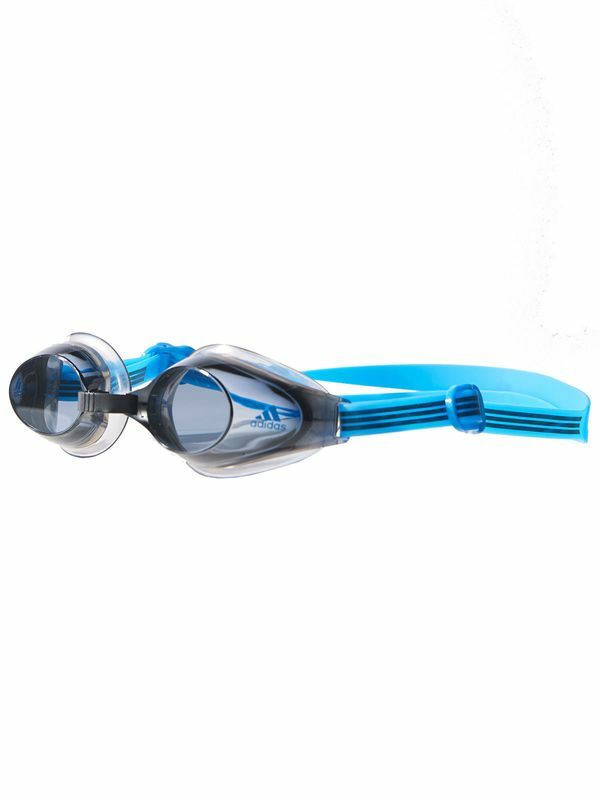 This swim goggle also features an over-moulded TPR seal for comfort and durability. Enjoy a stress free swim with this high-tech swim goggle.